A winter wreath is something that I always like to hang once all the holiday decor has been put away. 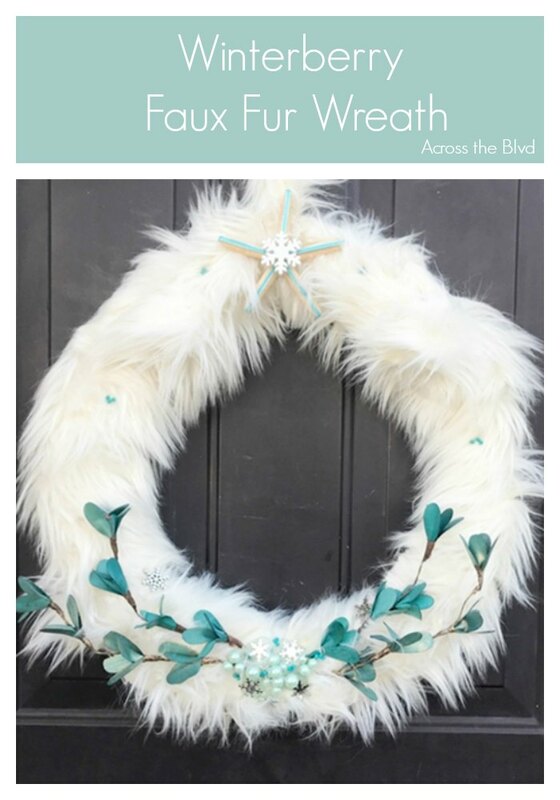 Making this Winterberry Faux Fur Wreath is a great way to add some winter decor. It can be made in less than 30 minutes and is very simple to put together. Do you ever give makeovers to your diy projects? I do it often. I made this faux wreath a couple of years ago using some pretty ribbon and jewelry beads. When I got it out of storage this year, I decided it was time for a makeover. 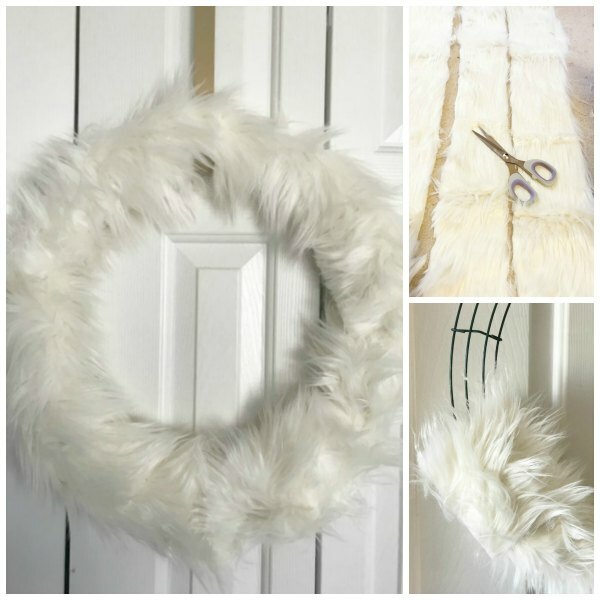 The faux fur is cut into strips and wrapped around a wreath form. I used hot glue on the back side of the wreath to hold the fabric in place. After removing the ribbon and beads that were on the wreath, I added sea glass, beads from floral picks, a couple of floral stems, and some silver snow flakes to the wreath. Everything is hot glued in place. I use hot glue for projects during winter months, but for warm weather wreaths, I used E6000 glue. While winterberry is typically red, that looks a little to much like a Christmas wreath, so teal winterberry it is! 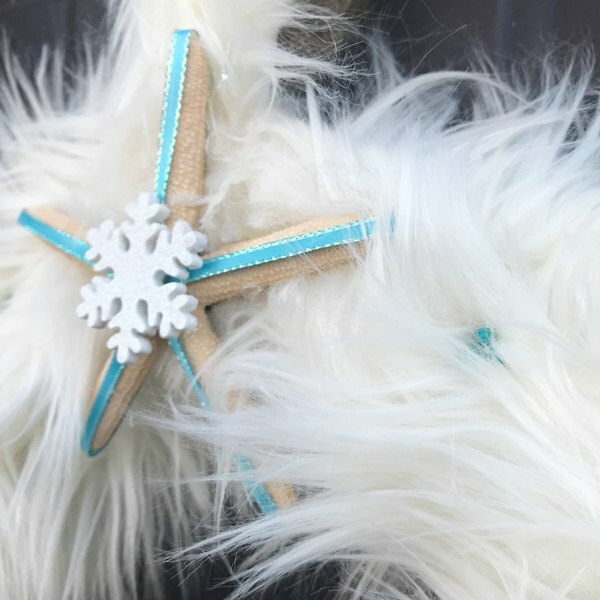 Since I love to add coastal touches to lots of my decor, I added a star fish that’s wrapped with ribbon and a white snowflake to the top center of the wreath. I used clusters of teal ball head pins for more berry like embellishments. These are simply pinned into the fabric. It took longer for me to decide on the placement of the items for the wreath than it did to actually put it together. After a few tries, I was pleased with how it looked and I’m enjoying this nod to winter on our front door. How do you decorate for winter after the holidays are over? I’m glad I gave you an idea, Laura! Thank you! I hope your year is off to a great start! Very pretty!! Love the fur!! 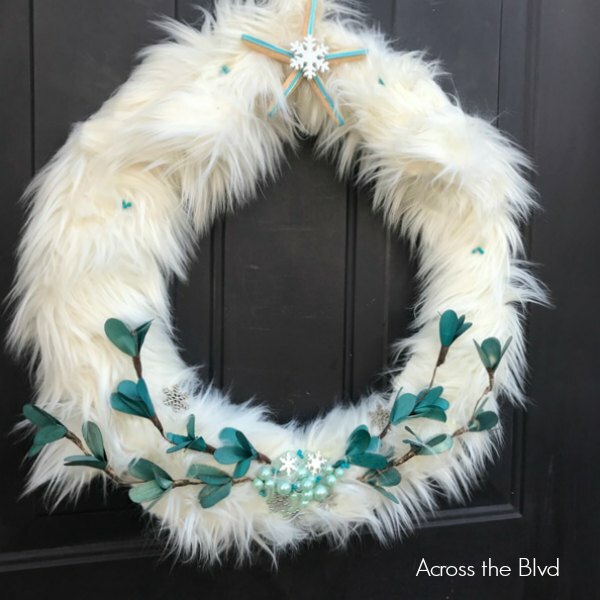 I’m not sure I personally like the faux fur on a wreath…but I’ve never been into “fur” except on animals. However, I do love your idea of a winter berry wreath after the holidays! I love the hints of blue in the berries and leaves of this wreath! 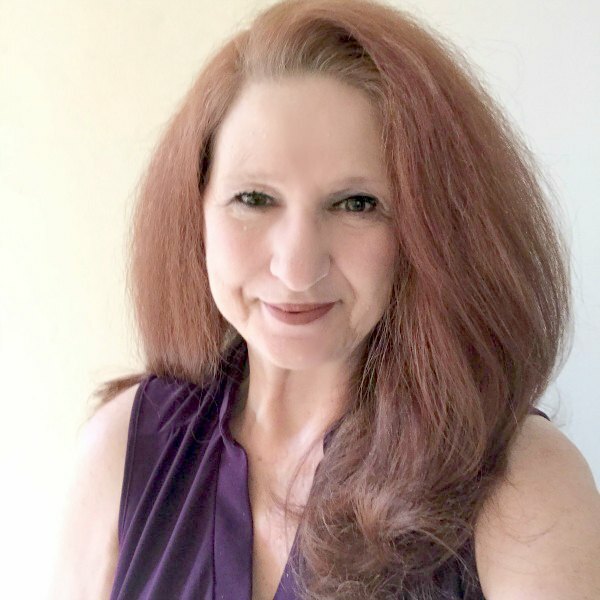 Thanks for sharing & inspiring, Beverly! Faux fur definitely isn’t for everyone. I don’t use a lot of it, but it was fun to use for this for me. Thanks, Juanita. 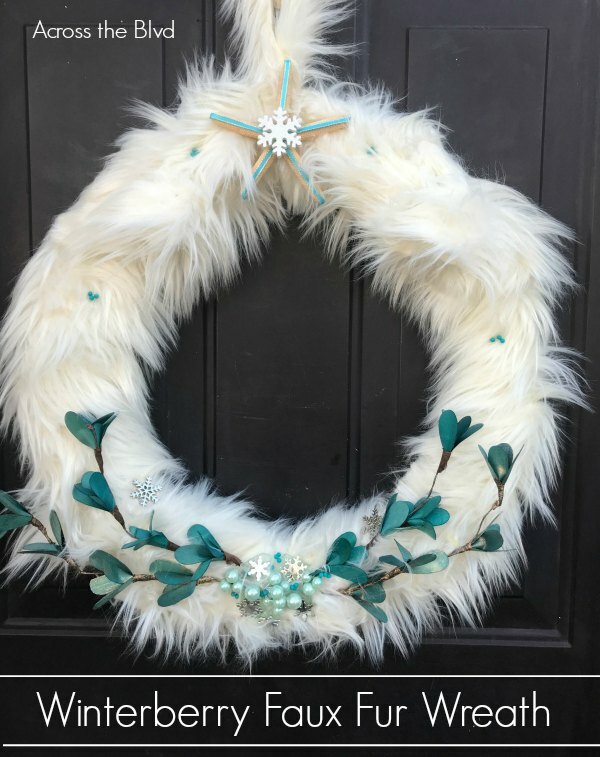 THis is a beautiful wreath to complete winter, i love it!!! Thanks so much, Karren! I appreciate the share! Very very pretty Beverly I can see it on the set of frozen. Or even in my home right now with the weather the way it is. It would fit in perfectly! Thanks, Mary! Even though we don’t have frigid weather here, I like to add a little touch of winter to our decor. Thank you, Michele! It never hurts to add a little coastal flair! I love this wreath! It’s perfect for the winter. I’ve never thought to do a fur wreath, but I think I’m going to have to make myself one now. 🙂 Thanks for sharing! Thanks, Amy! I’m so glad to have given you an idea! Thank you, Kippi! I like adding touches of coastal to projects like this. Here in Charleston, we don’t get a lot of really cold weather, but I like to add bits of winter decor to the mix anyway. 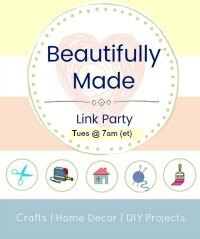 HI Bev, I have already mentioned how beautiful your wreath is but I did want you to know that this week I have featured your post on #omhgff to show it off. It has been shared twice on Pinterest and also on Instagram this week! 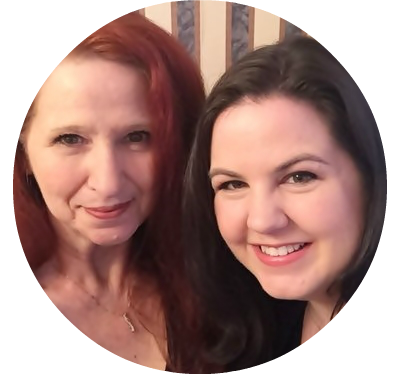 Hope you’ll stop by and share more of your blog with us. What a beautiful way to cosy up the winter blues with your wreath! 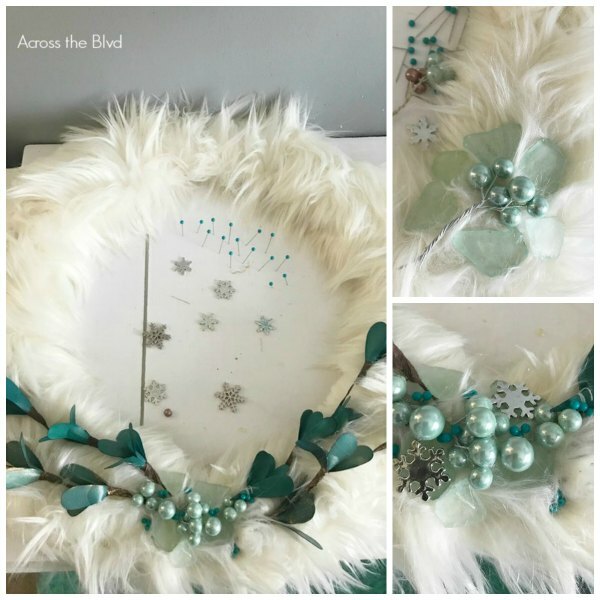 Thank you so much for sharing your gorgeous wreath with us over at Waste Not Wednesday! Thank you, Sam and thanks for the party, too.